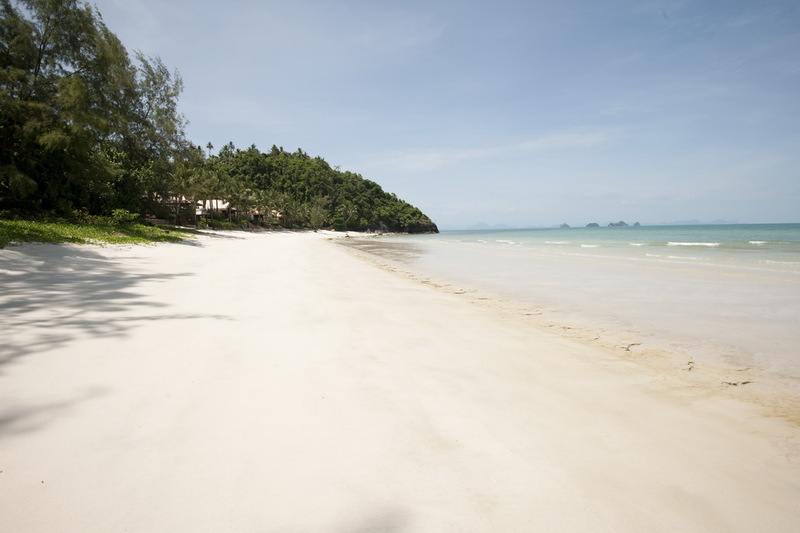 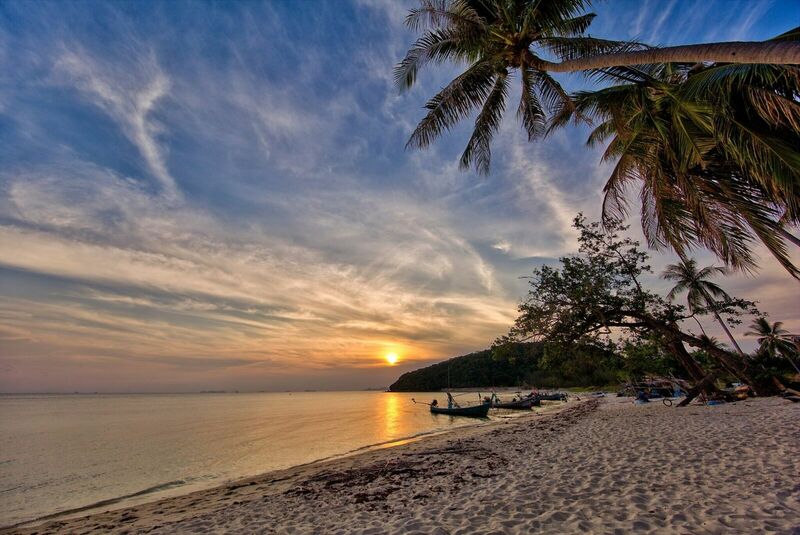 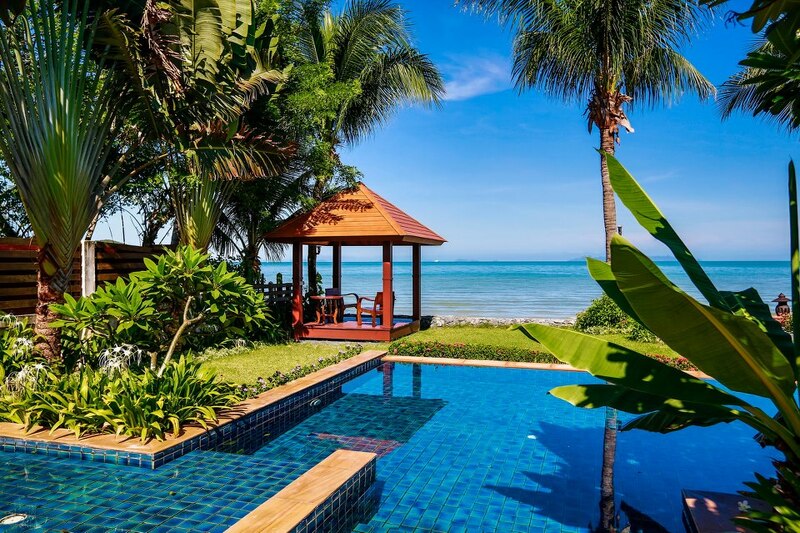 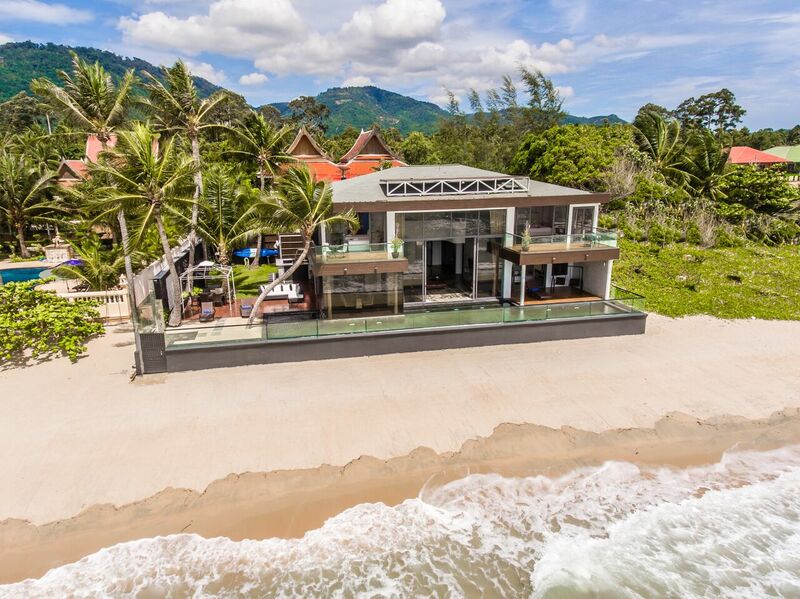 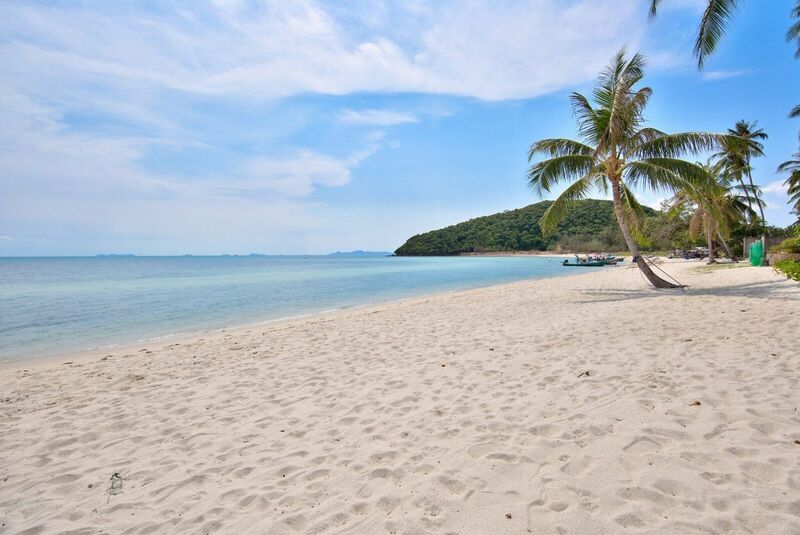 The sun drenched beaches at Lipa Noi boast powder white sands and shallow waters ensure the villas in Lipa Noi Koh Samui are ideal for sun worshippers, beach buffs and families with younger children. 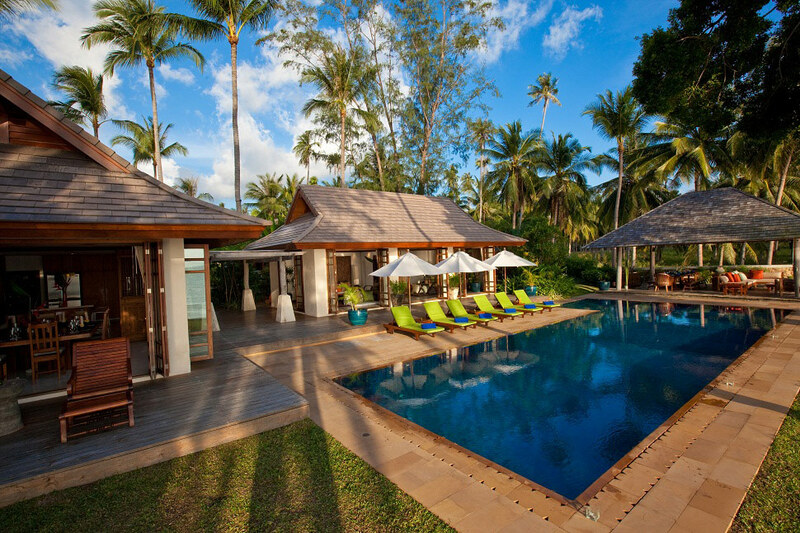 Our fully staffed villas in Lipa Noi are some of the most luxurious on the island, many of which offer in-villa chef service as standard. 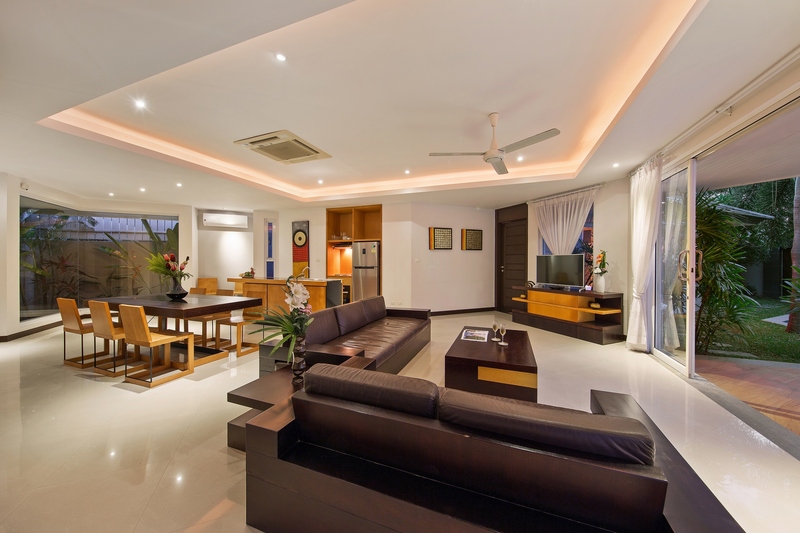 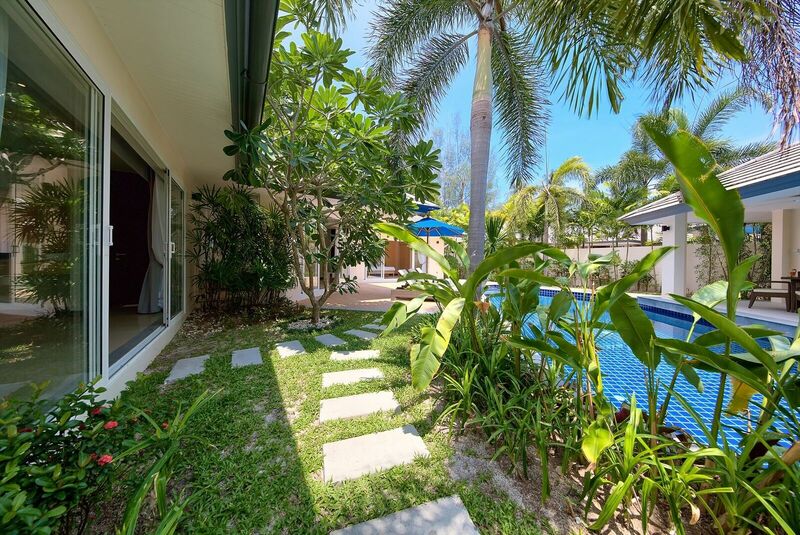 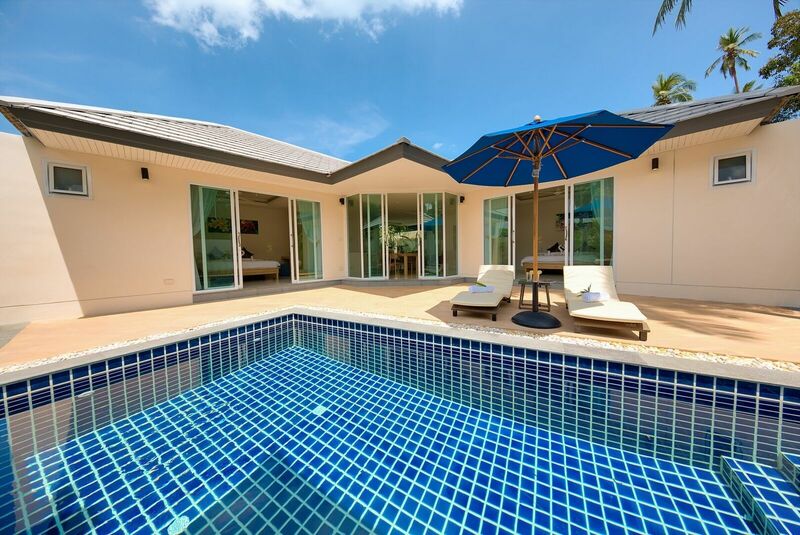 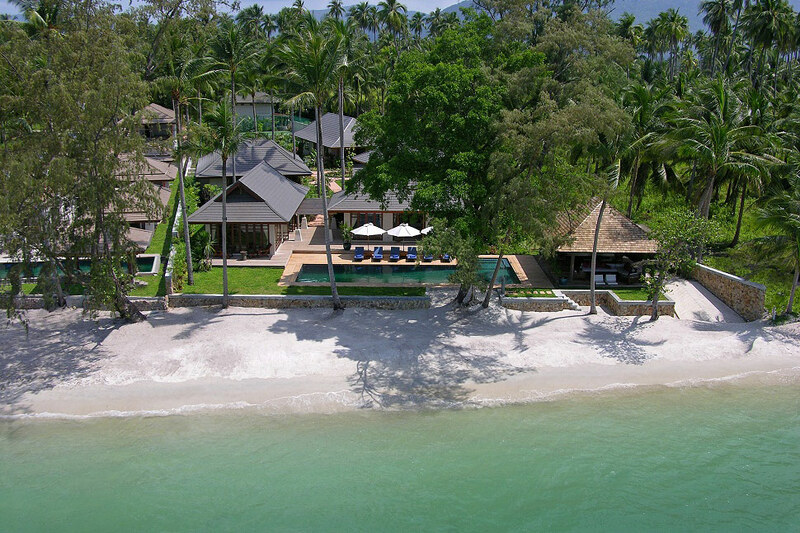 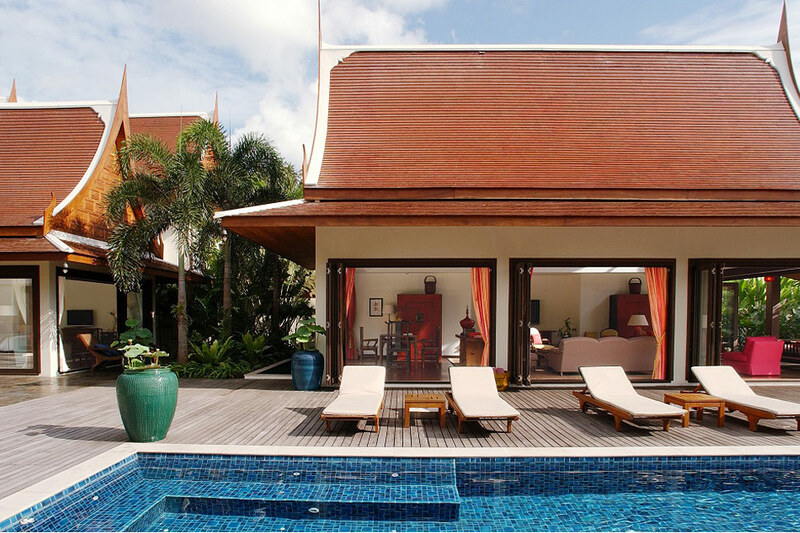 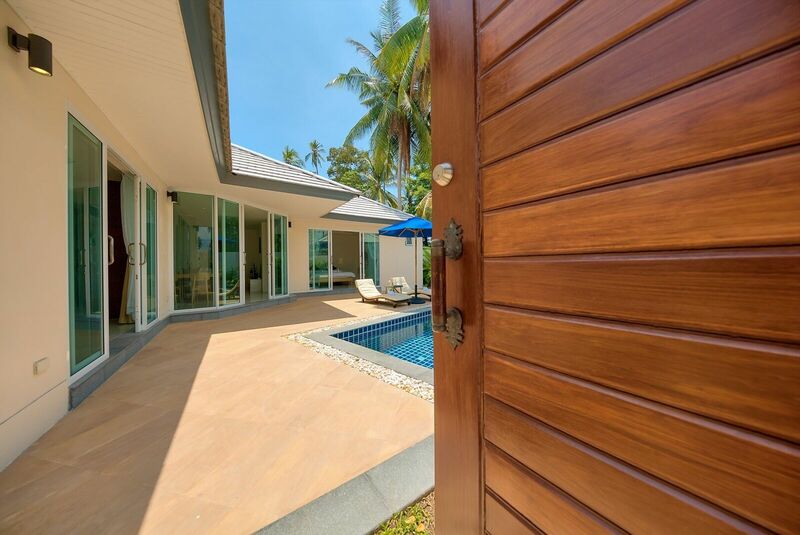 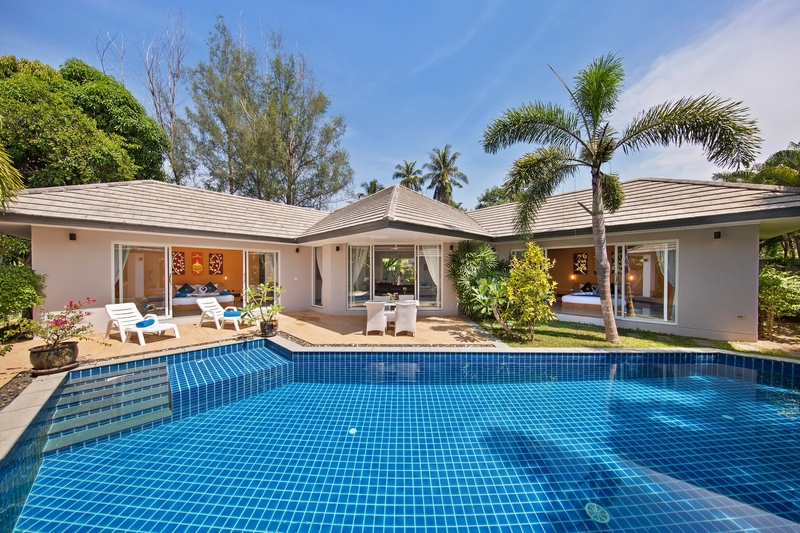 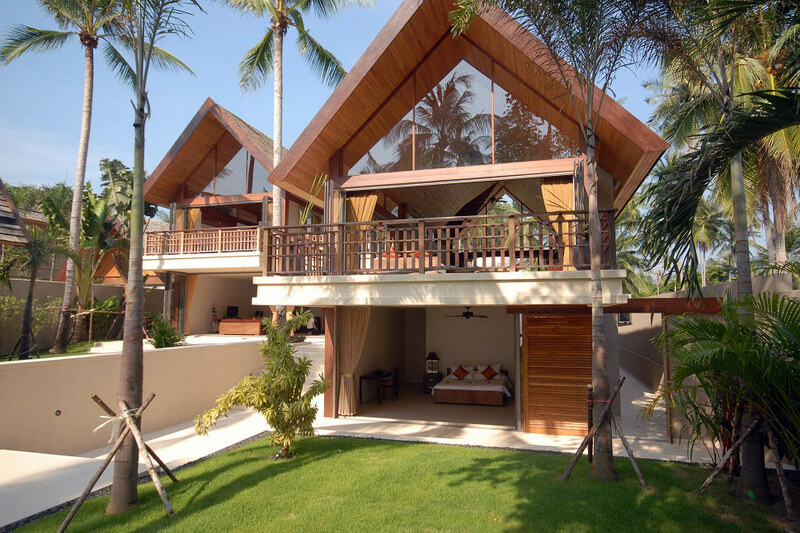 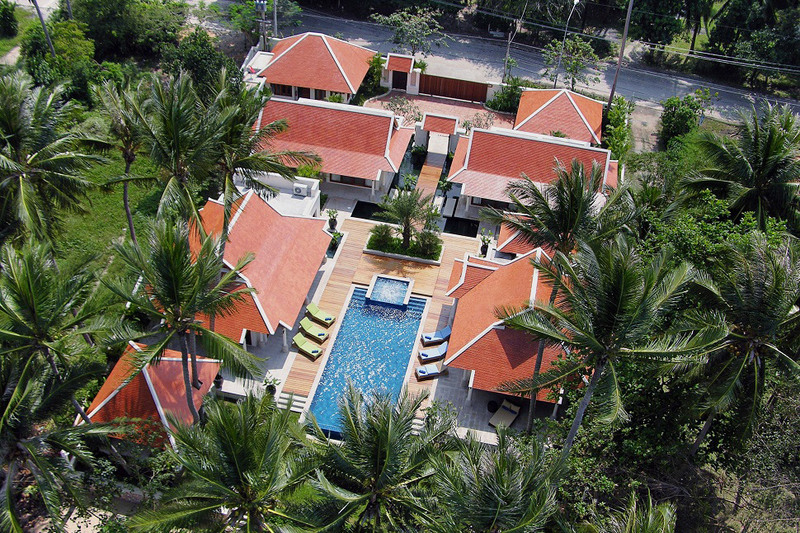 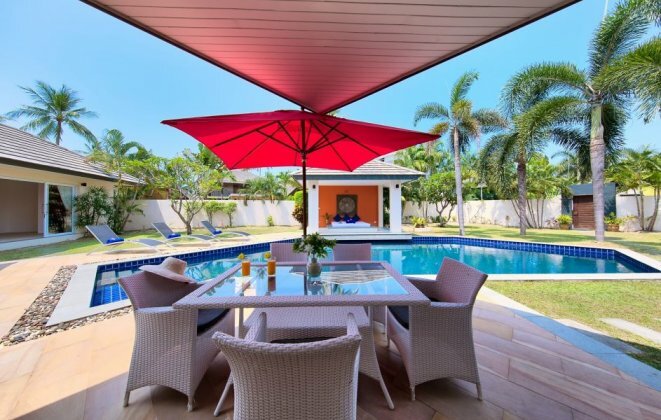 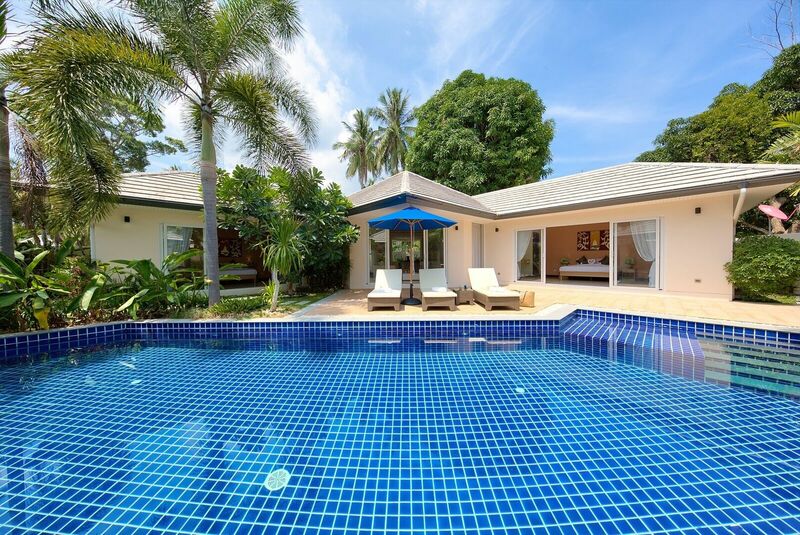 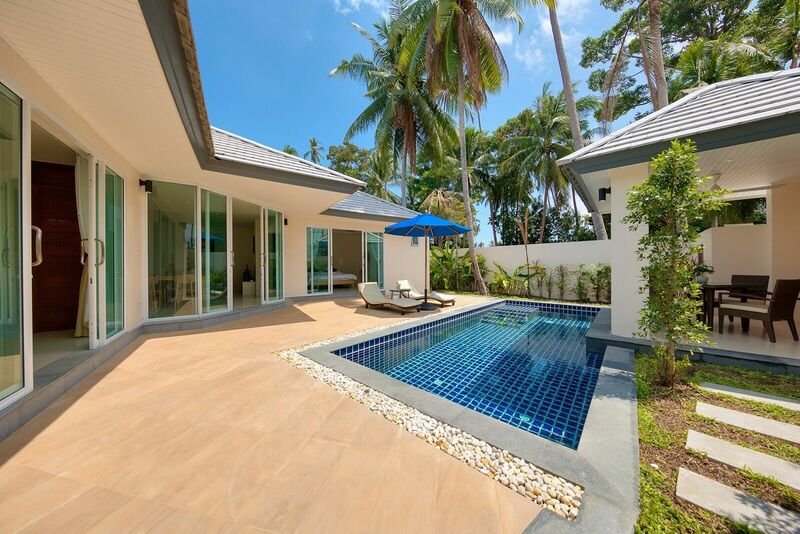 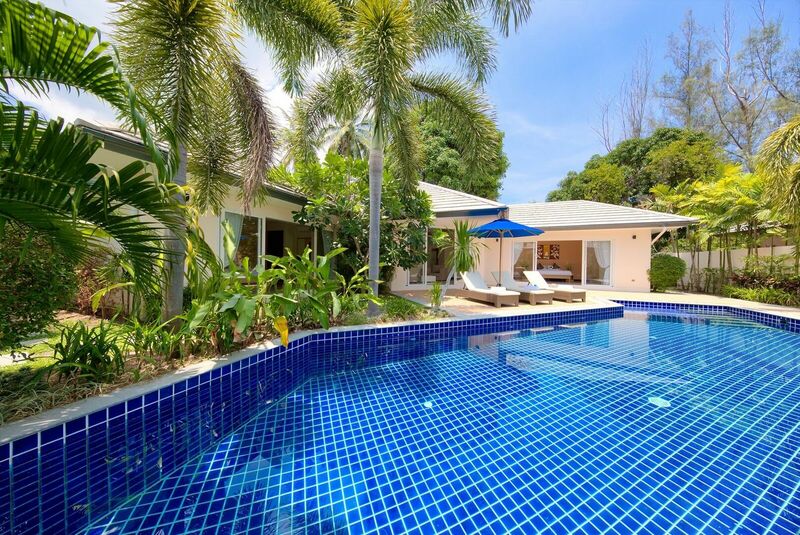 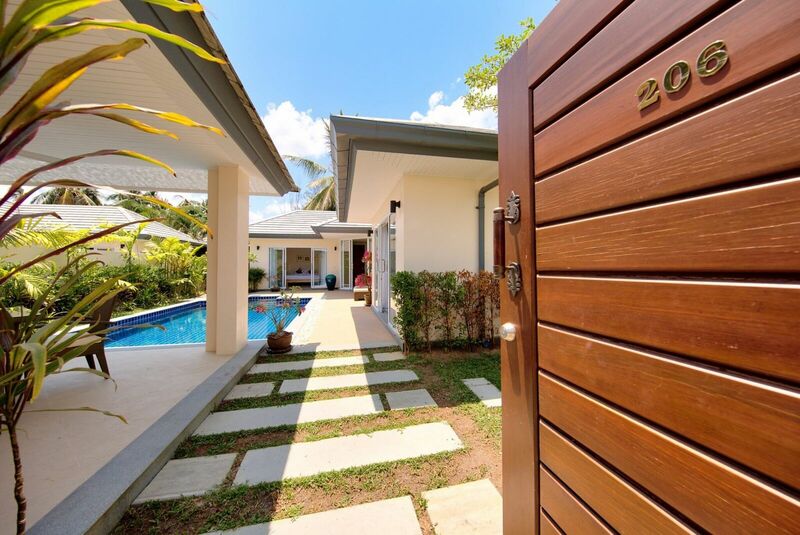 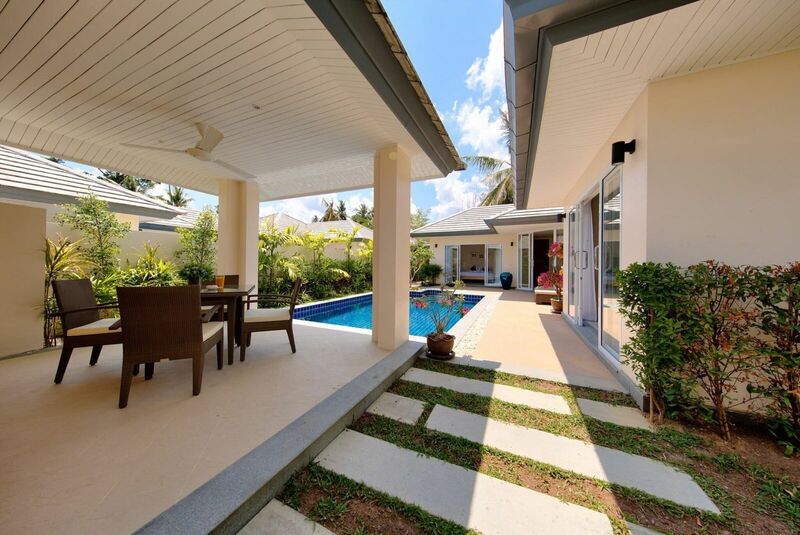 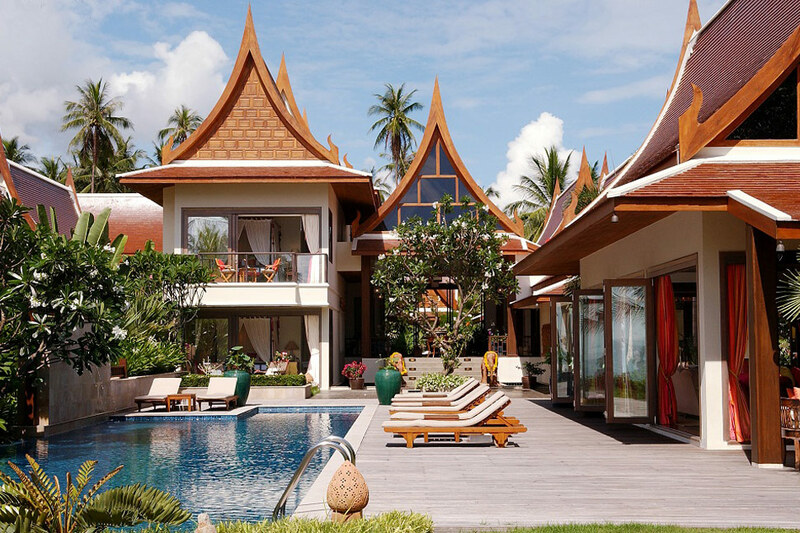 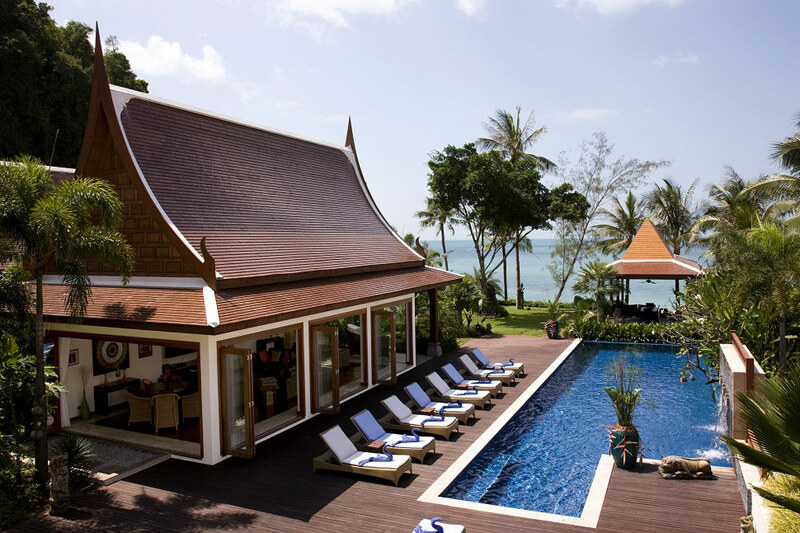 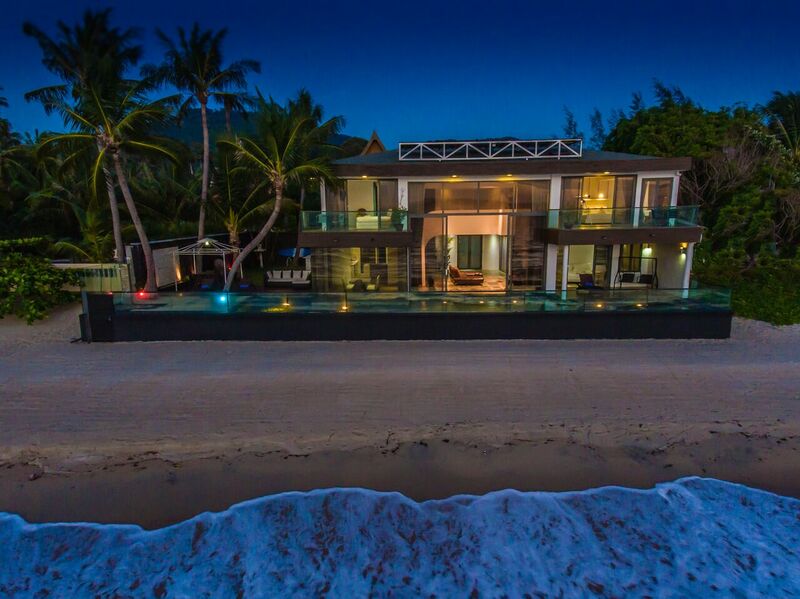 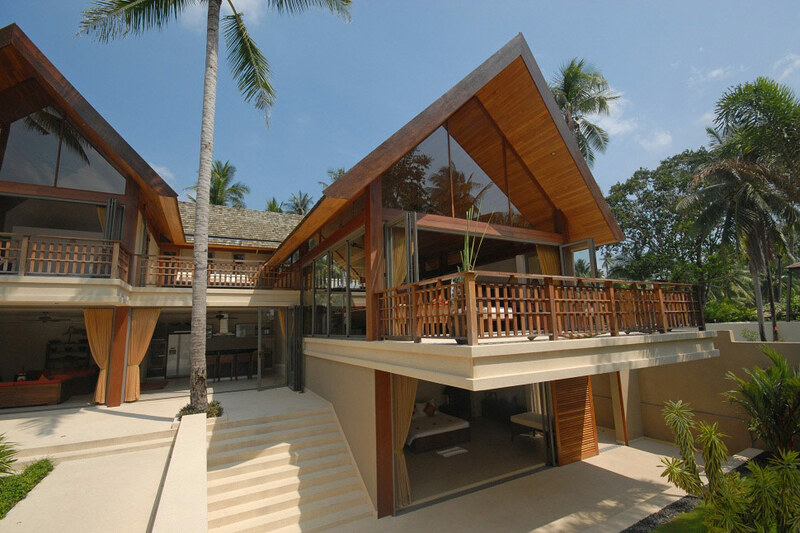 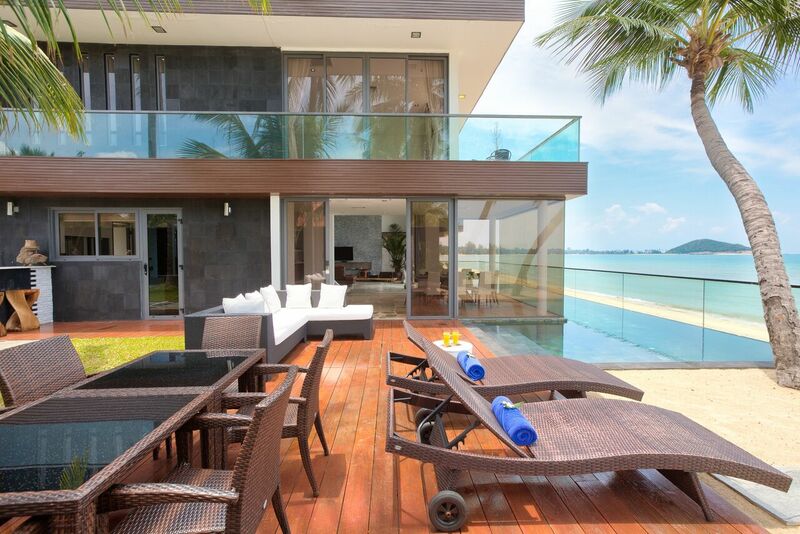 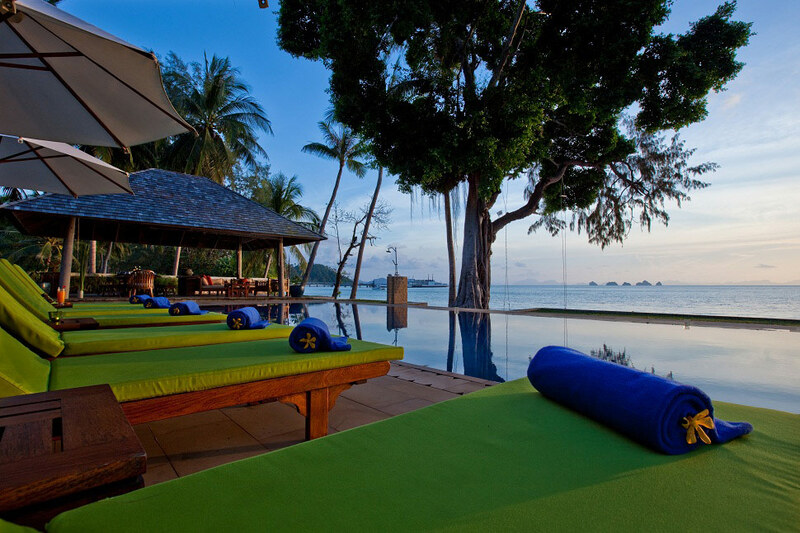 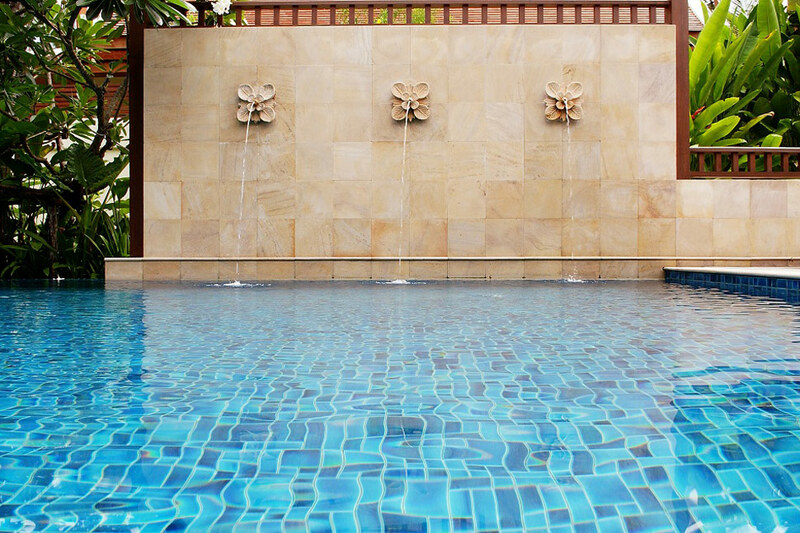 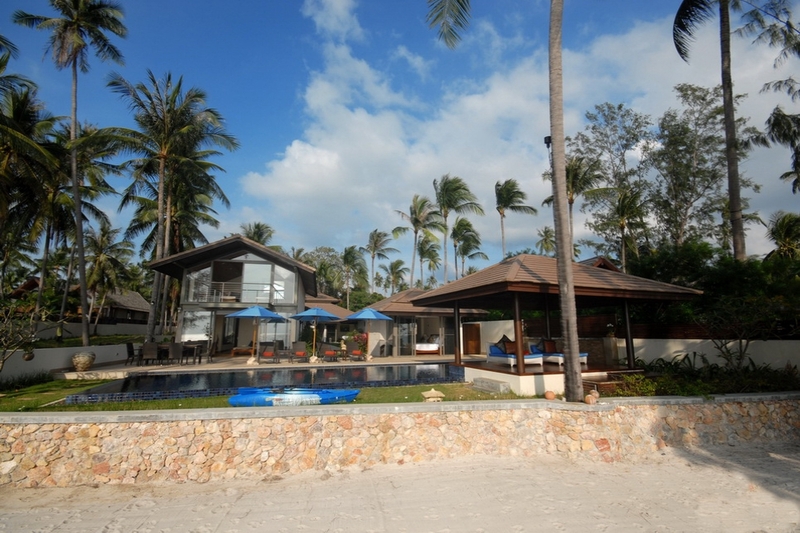 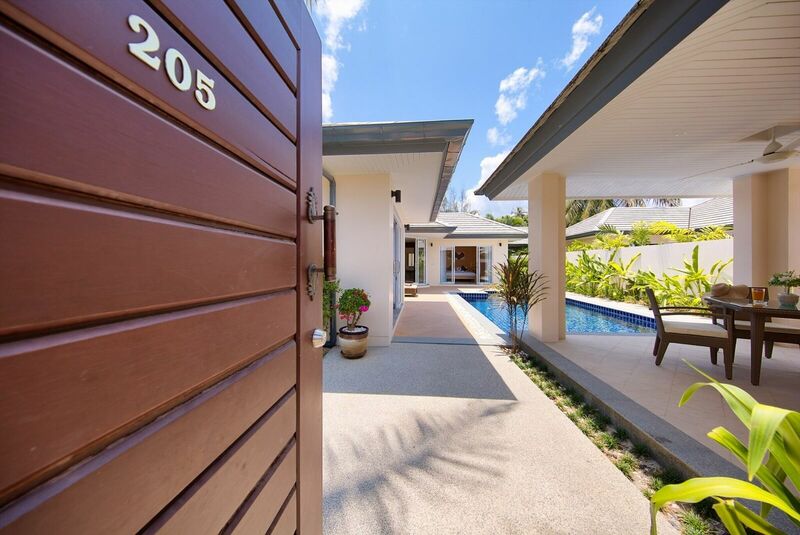 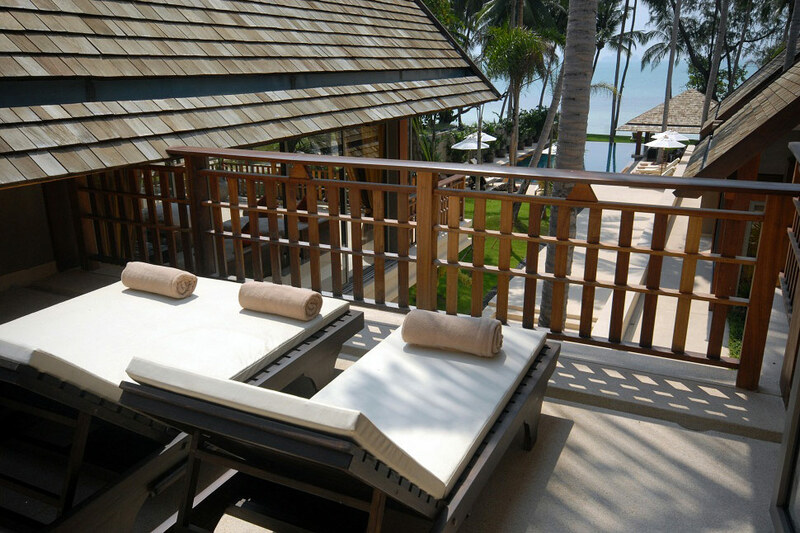 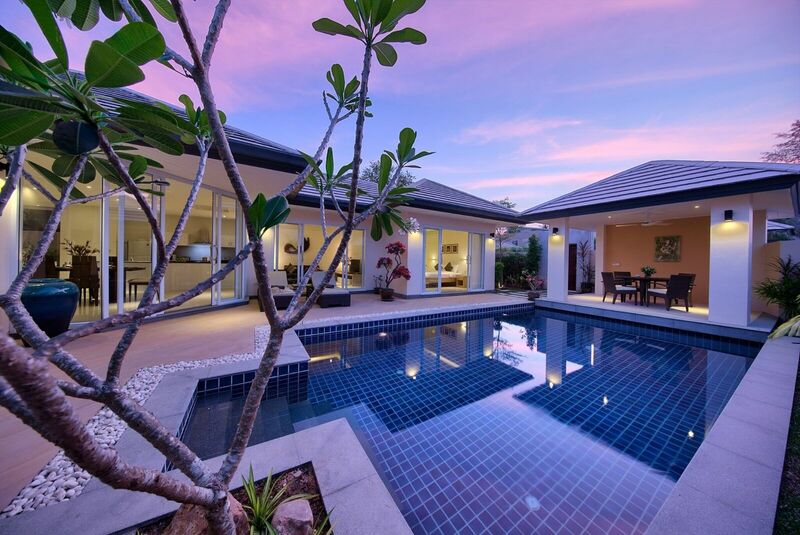 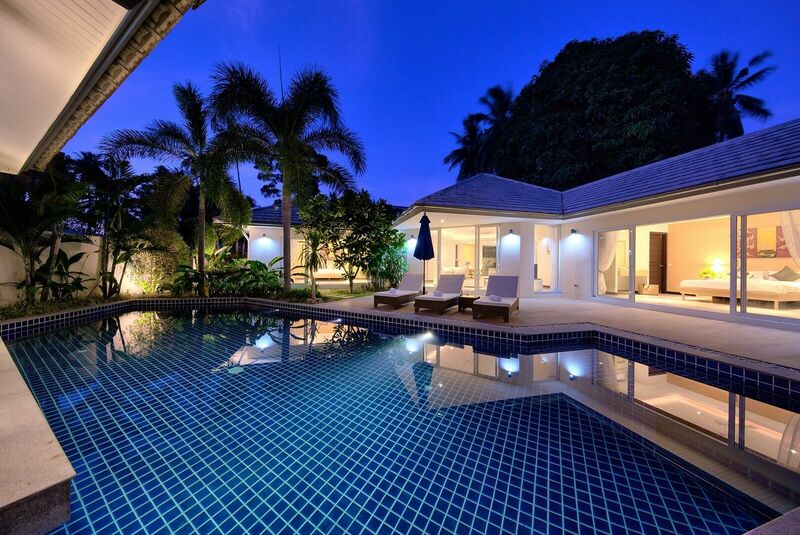 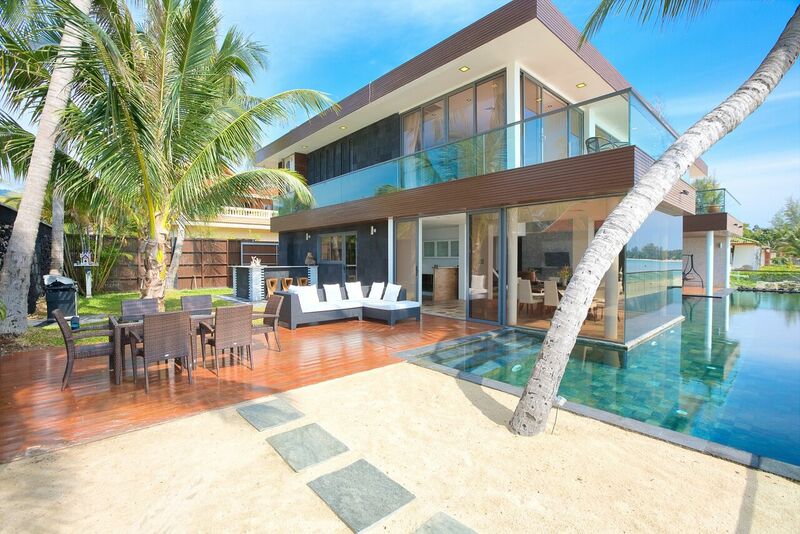 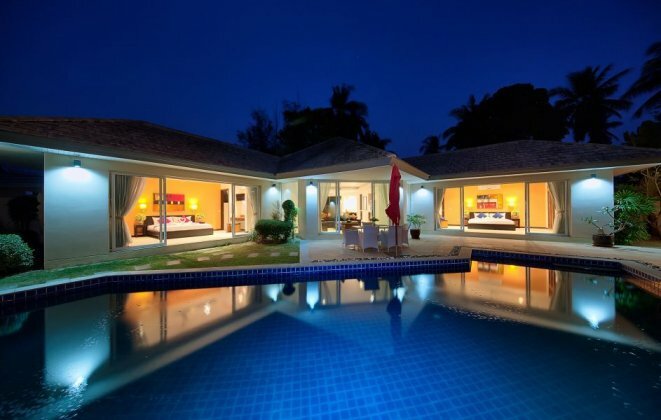 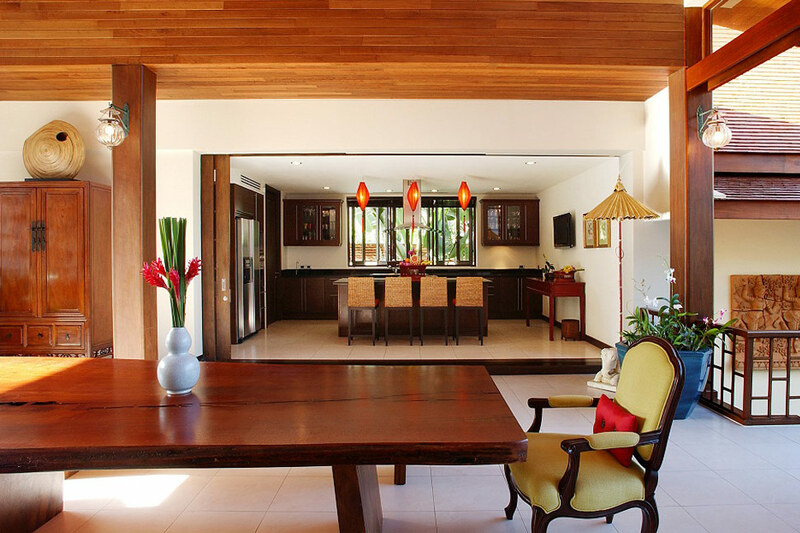 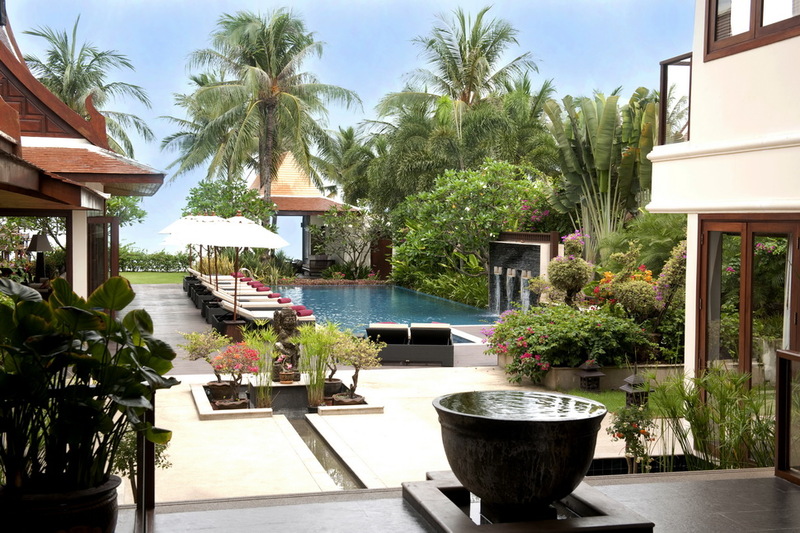 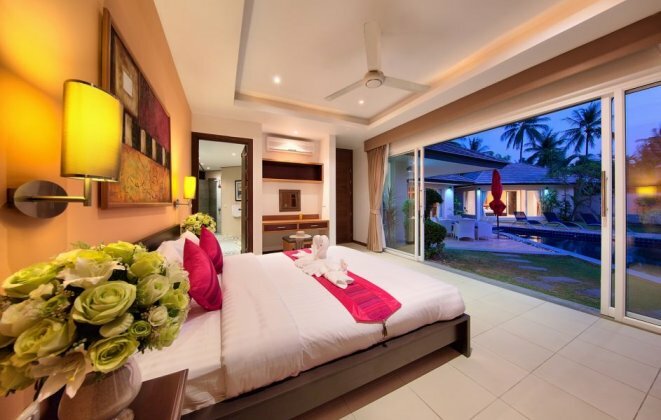 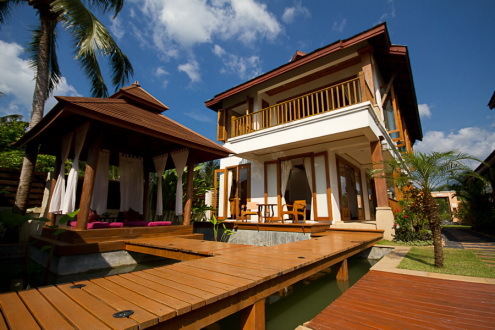 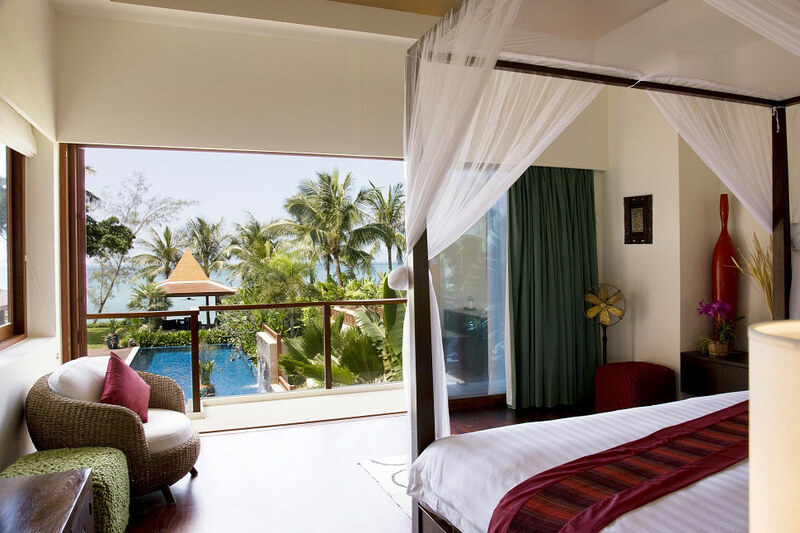 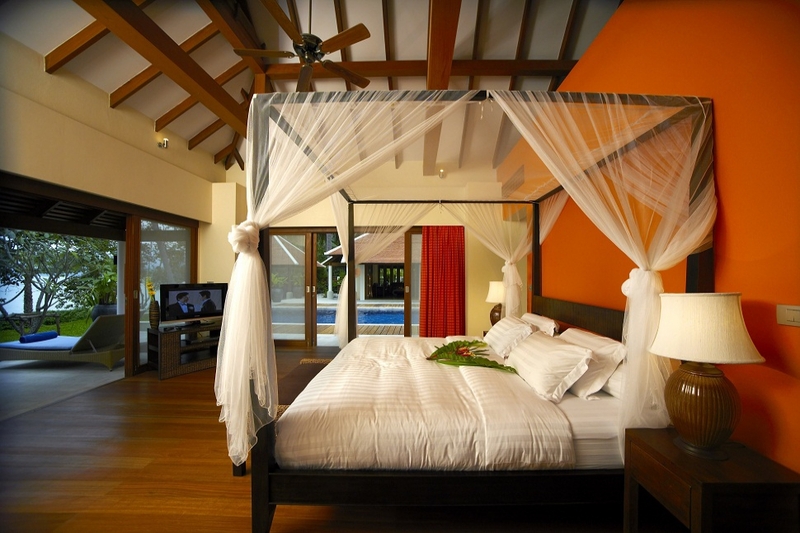 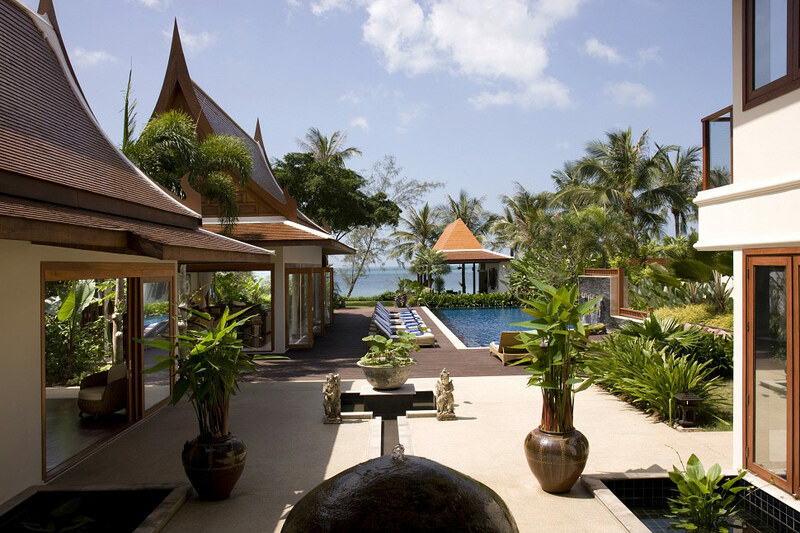 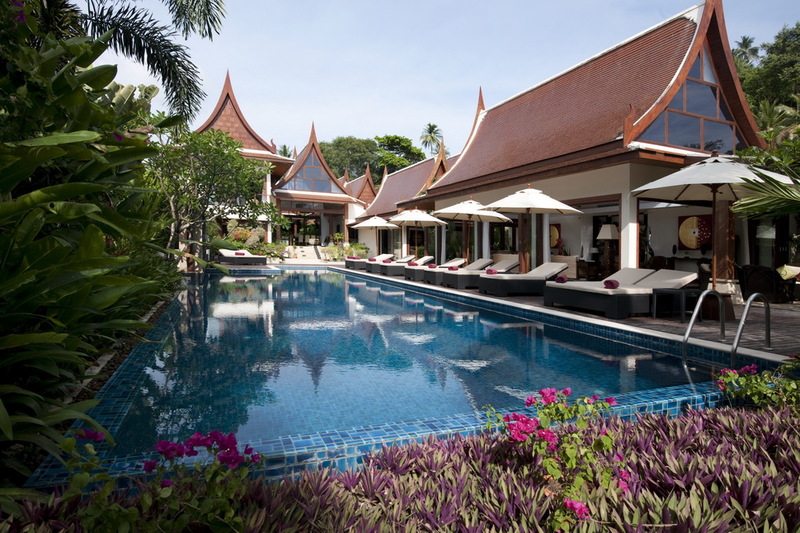 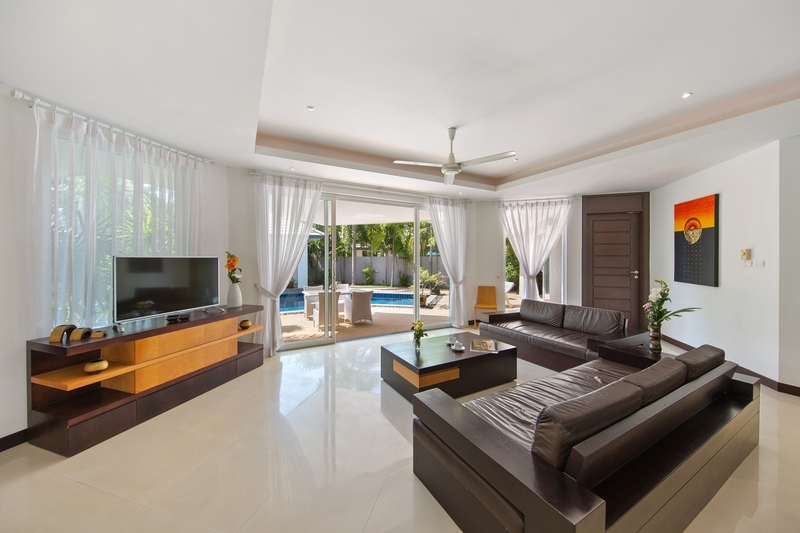 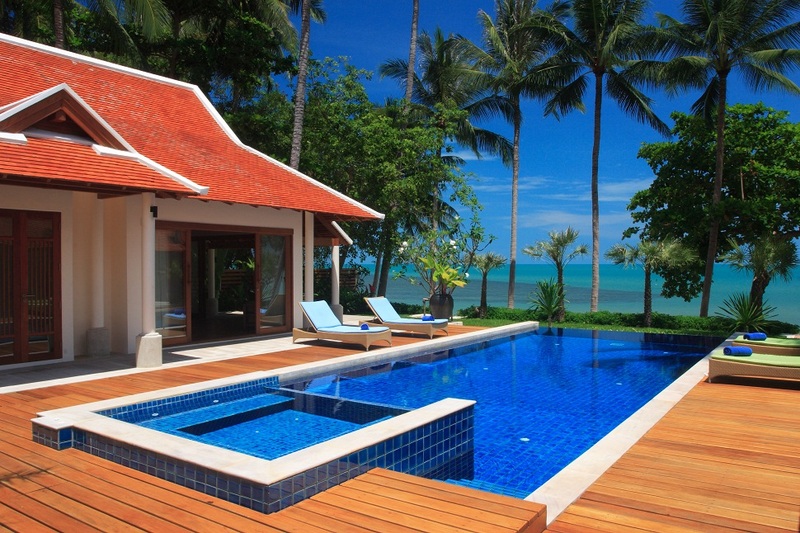 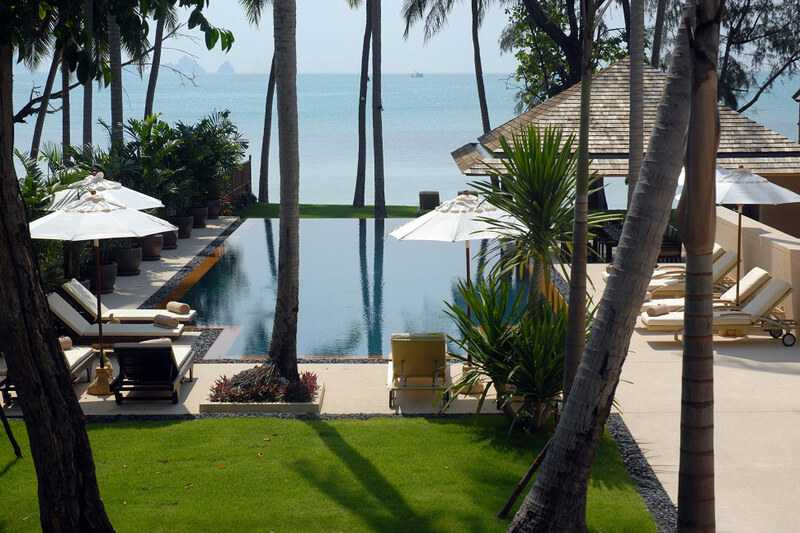 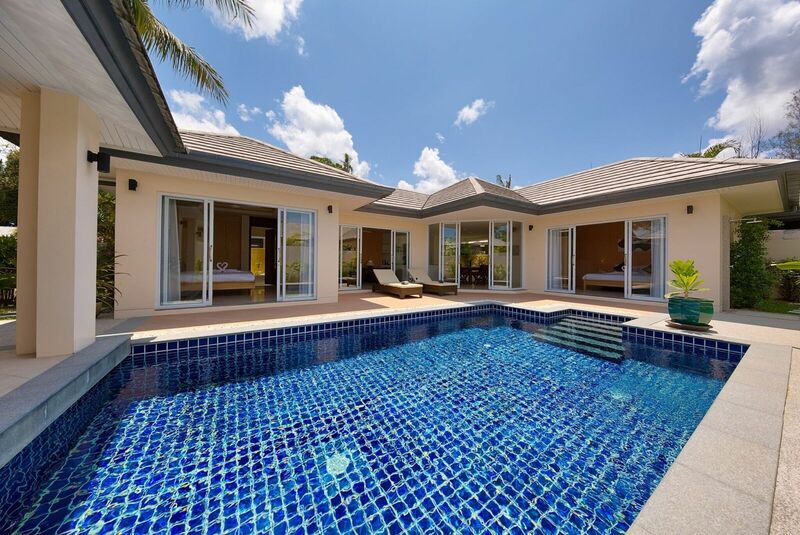 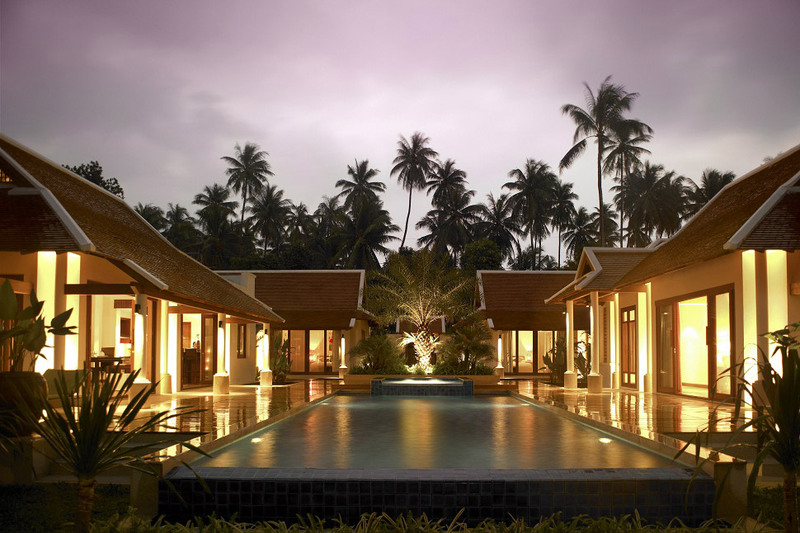 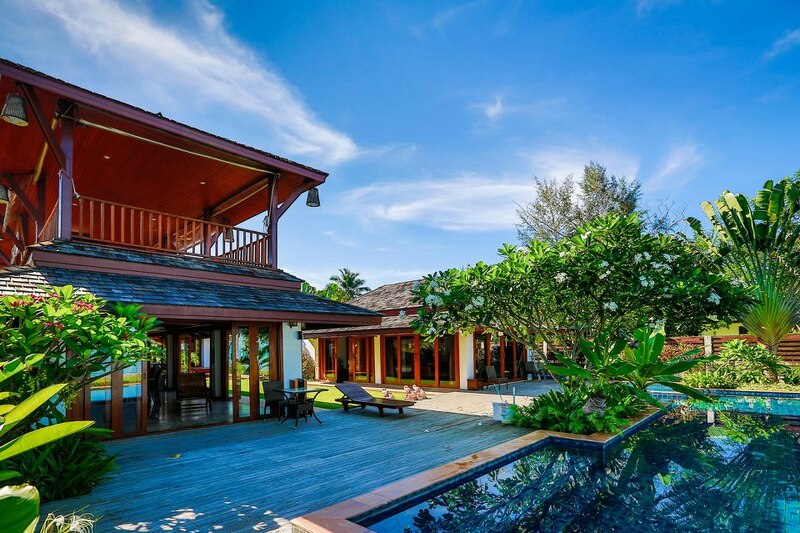 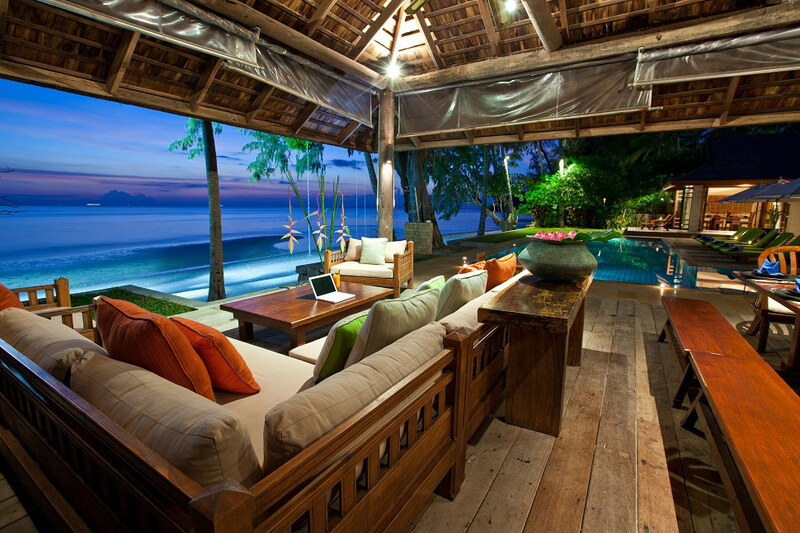 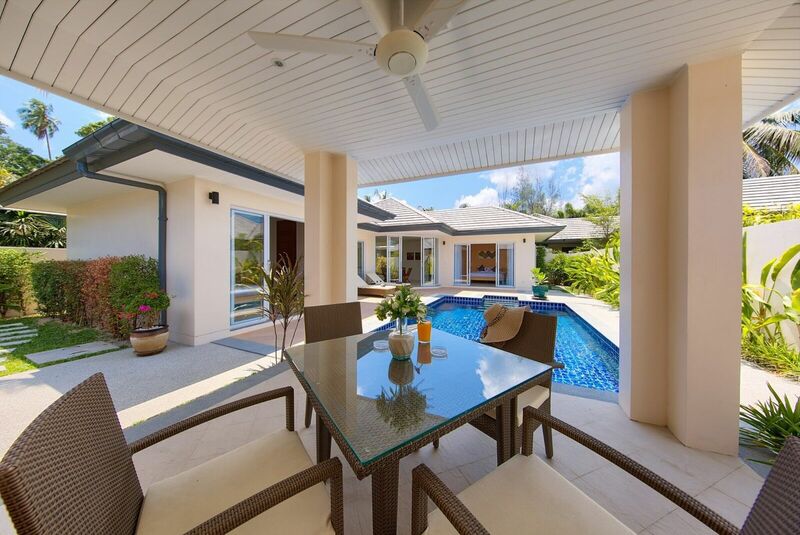 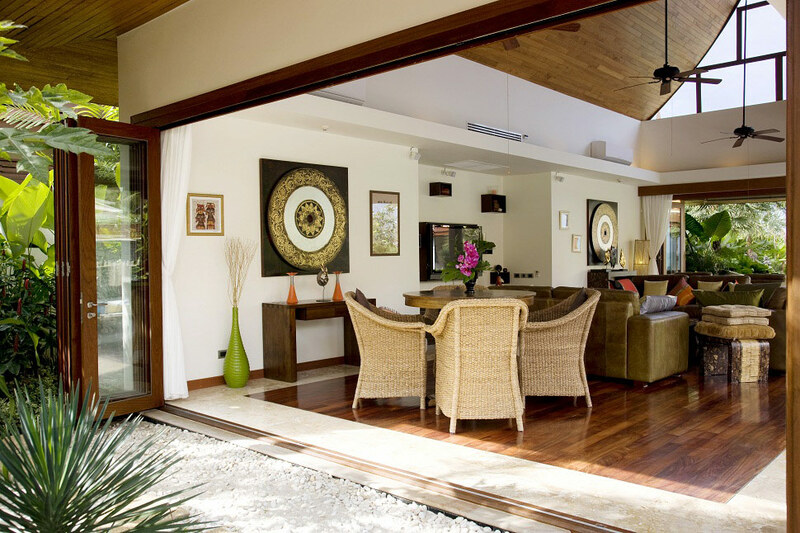 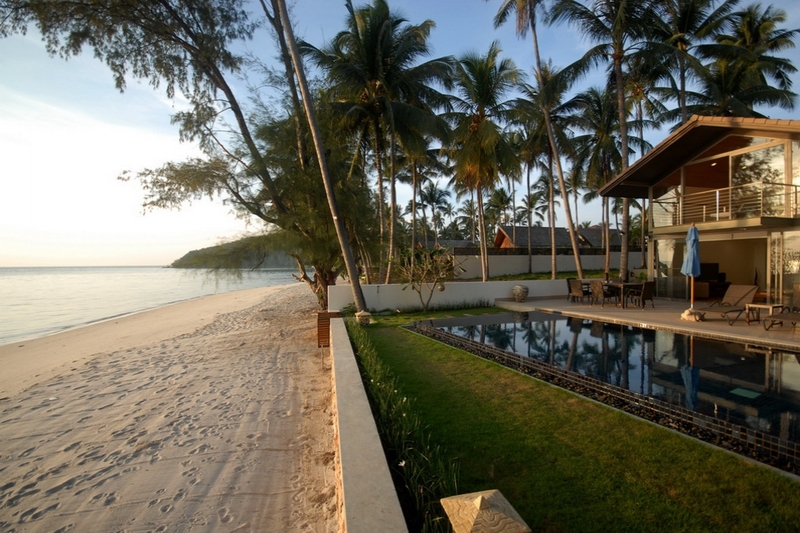 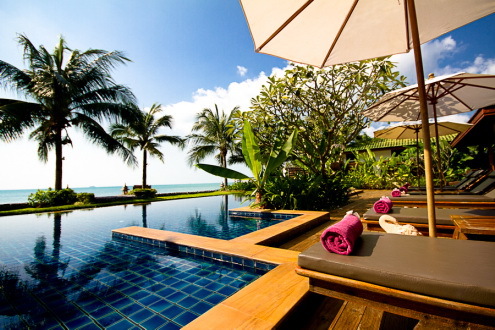 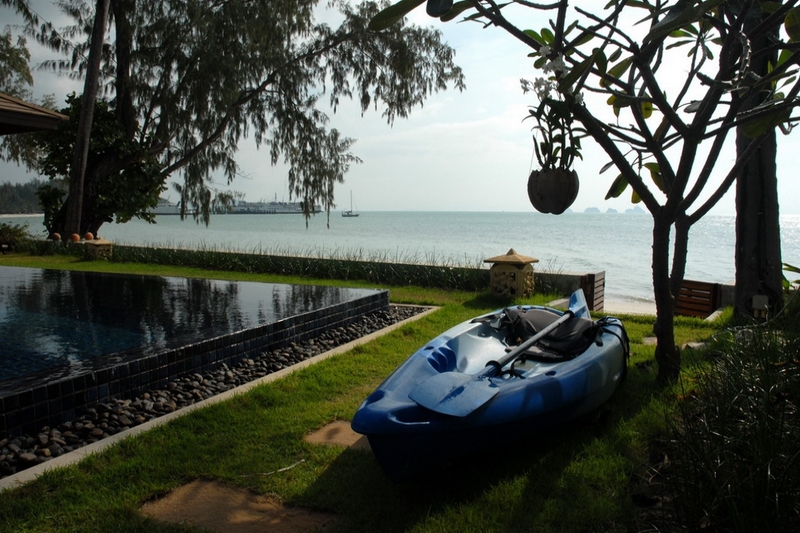 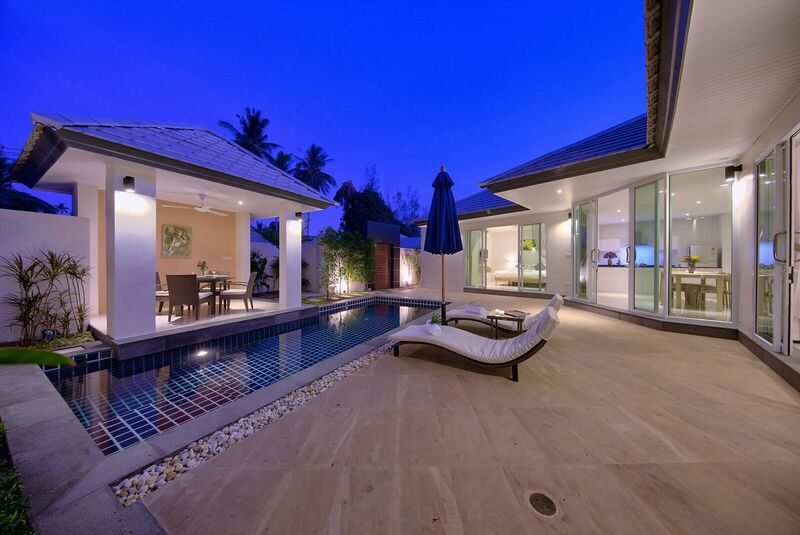 Scroll down to view our luxury villas in Lipa Noi Ko Samui.